This is a guest blog post by blogger Frances Beltran. If picky eaters are people who only feel comfortable with a certain type of platter, a picky sleeper is someone who only feels comfortable getting their forty winks on a certain type of pillow. But as one of the world’s most selective siesta supporters and loyalists to all things pleasing to the eye, I’ve always associated shopping for bedroom accessories as another heartbreaking opportunity to choose between sacrificing my serenity or style in order to fit the budget. So for 15 years, I have succumbed to the idea that duvet decor is hardly ever practical and pretty, and if there were to exist an item that fulfilled both descriptions– well.. it would probably be too good to be true. “There’s always a catch.” I’d tell myself every time I’d see an affordable bed adornment. And just like I expected, there usually was. 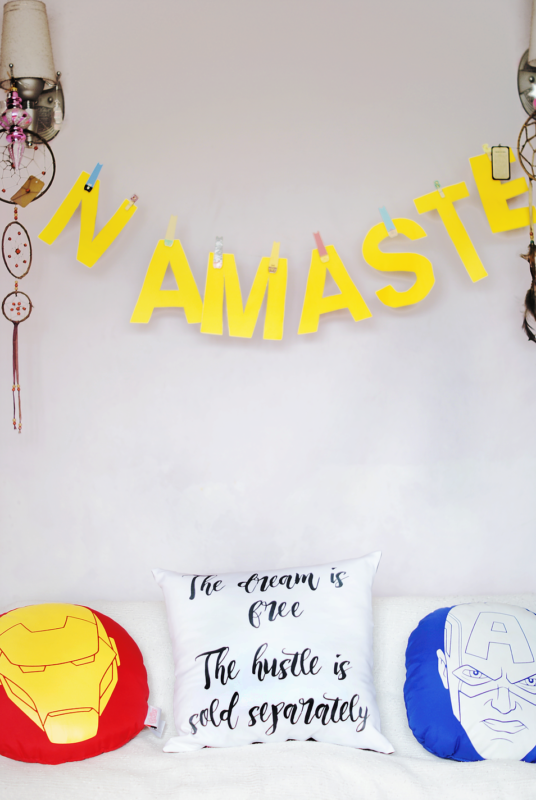 But when I discovered Pillow Art PH through one of their fate-inducing “helpful tags” on Instagram, I couldn’t deny the spark of hope that set aflame my soul after seeing what they had to offer. And thanks to their wonderful team, I got the amazing opportunity to not only espy it, but experience it as well. Made from polyester open fiber, the brand’s cushions are far from the usual stiff quality of traditional decorative pillows. As a test for all of you, for one week I decided to replace my regular headrest with Pillow Art PH’s, and boy, let me tell you; the only time I associated hardness when it came to my naps was when I slept like a log. As for the design, they sent me a 15″ by 15″ throw that was wrapped in a machine-washable Katrina and Polyester hybrid case in order to make lying down as smooth and soft as possible. I’ve always believed that if you want to achieve greatness, you need to surround yourself with things that promote success. And although this usually applies to people, you can’t exclude your belongings from the picture. 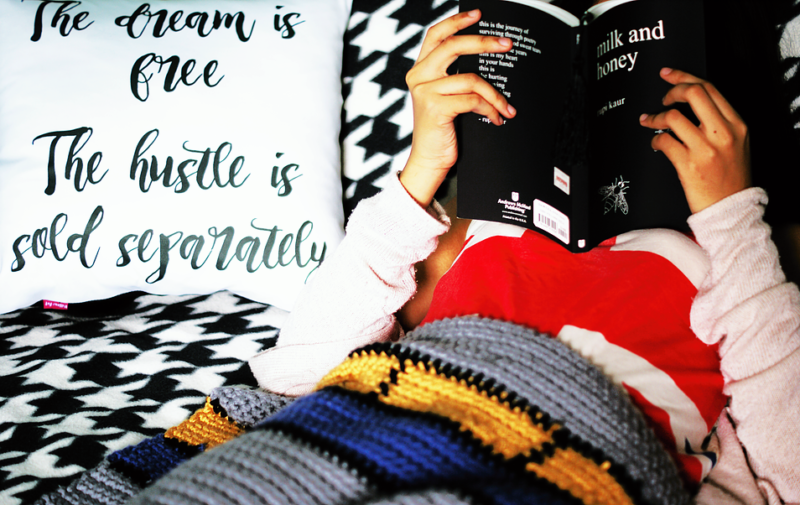 And that’s my favorite thing about Pillow Art PH, because of this amazing company, I no longer need to look far and wide for the chance to be inspired. Now, I can just look right at the pinnacle of procrastination in my room, and instantly, I can feel motivated to accomplish the day’s tasks. Often times, the passionate love affair I have with my bed makes me want to ignore the rest of the world and just melt into it’s warm embrace. But life does not stop for me, and nor will it for you. 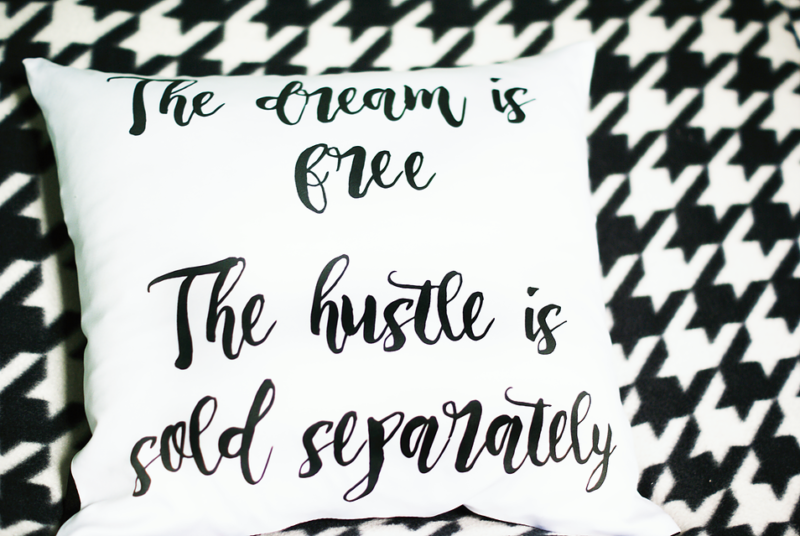 So instead of letting the power of sleep overrule your desire to achieve your goals, with Pillow Art PH, allow yourself to turn your nighttime dreams into daytime realities. One day while Frances was reading Charlotte Smith’s Dreaming of Dior, she was struck with inspiration when the author described a 1960s cobalt-blue chiffon cocktail dress with a sequinned collar as a piece “made for misbehaving”. And from that moment on, she was hooked and later decided to name her first serious blog after it. This entry was posted in Blog and tagged Frances Beltran, Pillowtalk.